Little Earth's Vintage Tote has all the qualities of the perfect pair of jeans in a purse. 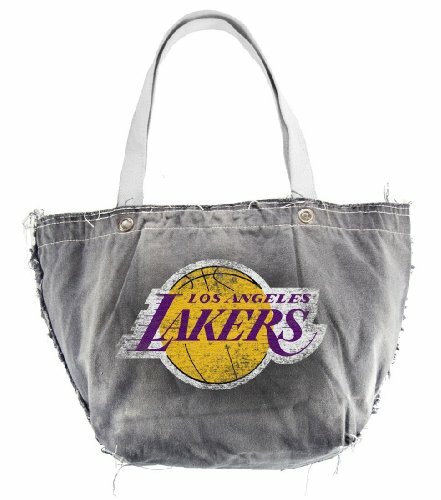 Hand distressed with metal grommet details and screen printed with a large faded team logo, the tote is stylish enough for the game and casual enough for every day. Ten and a half inch drop handles and an interior zip pocket add functionality.